Thanks for interest in us. We can help save 10%-30% cost than other suppliers. 1. 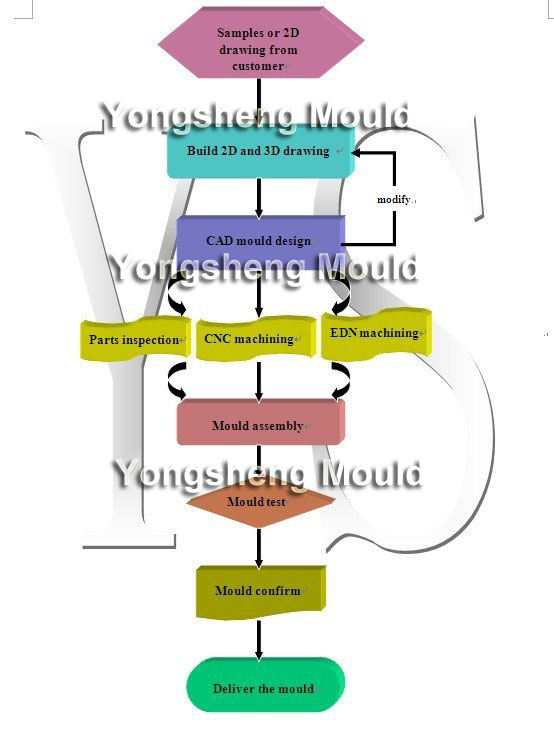 Design 3D drawing for customers' confirmation according to their 2D drawning or sample when placing to order. 2. Mould Matieral: Different grade: P20, S136, 2316, H13, #45etc. 3. High Technology: Advanced second-level taper positioning technology and slide- type independent self-locking, hence the concentricity of the product is guaranteed. Which boasts an even heating temperature and keeps product with reliable and stable quality. All inserts can be interchangable. Any inquiry, pls contact Qearl, thanks!